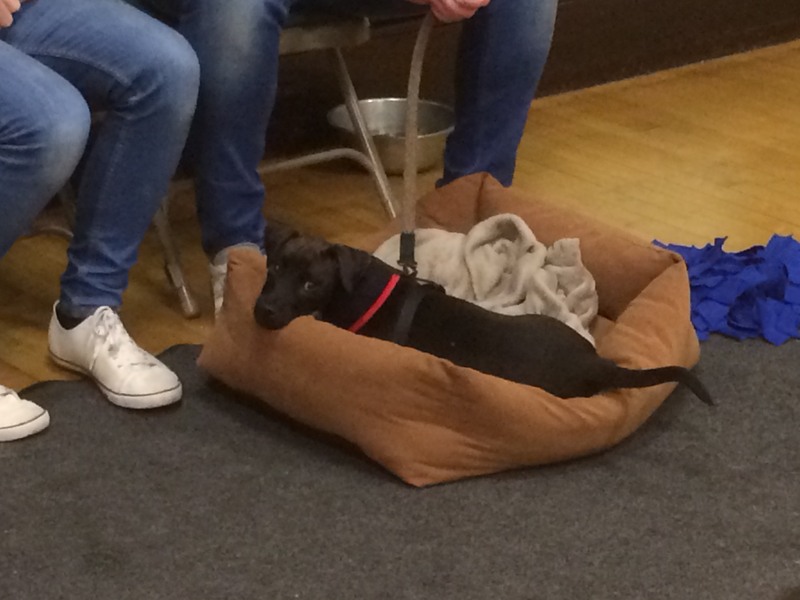 Positive Training For Canines offers fun training classes for Junior dogs at Colden Common Community Centre. 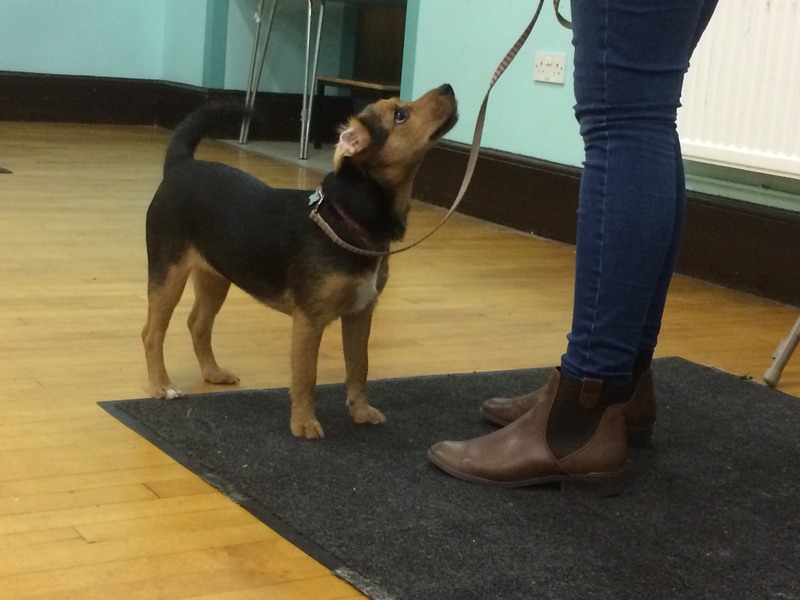 Suitable for those who have completed our Puppy Course or those aged between 17 weeks and 6 months. 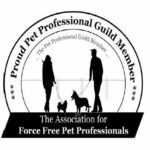 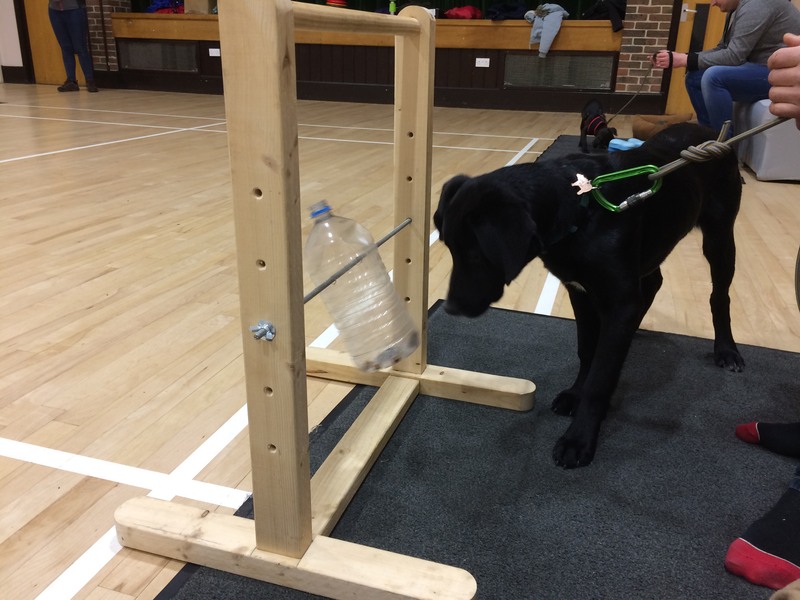 During the Junior Course we cover an introduction to clicker training, problem solving, greeting other dogs, preventing jumping up, loose lead, recalls, settles and much more!